Customize and build the next phase of your ecommerce business or online store with solutions offered by the team at AmeriCommerce. If you feel your website could use a design facelift, who better to help upgrade your look than the designers at AmeriCommerce! Our award winning design team can help get you out of that basic theme and into a completely custom design perfectly fit for your audience. We can also help with logos, stationery, brand guides and more. Our designers at AmeriCommerce are here to make sure your brand is visually appealing and properly represented. 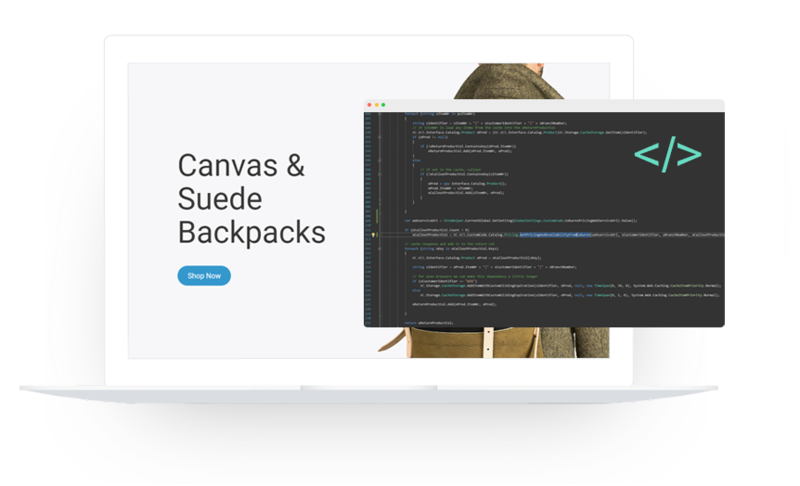 The AmeriCommerce development team is well versed in software development and programming languages to help build or design the needs of even the most complex ecommerce needs out there. No project is too big or too small. Sometimes an online store is completely reliant on a partner that our platform isn't integrated with. 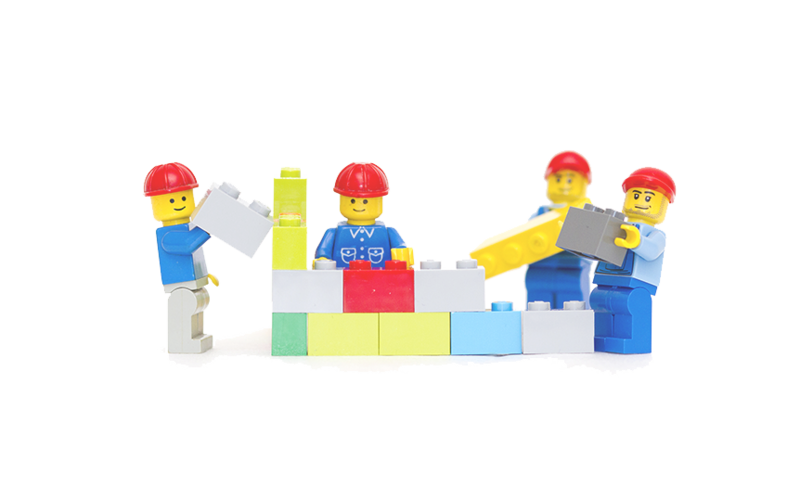 Our developers are ready to help build the integrations you need. 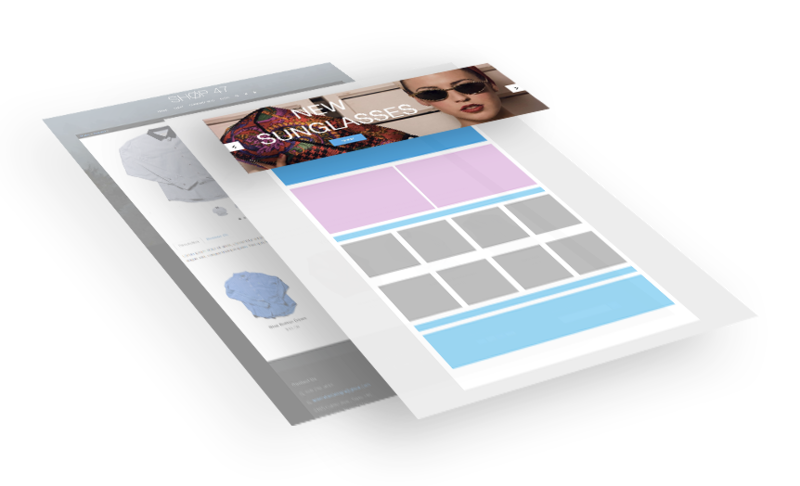 Need a certain feature for your online store that isn't provided within the platform? Our team can work on product features ahead of schedule as a service. 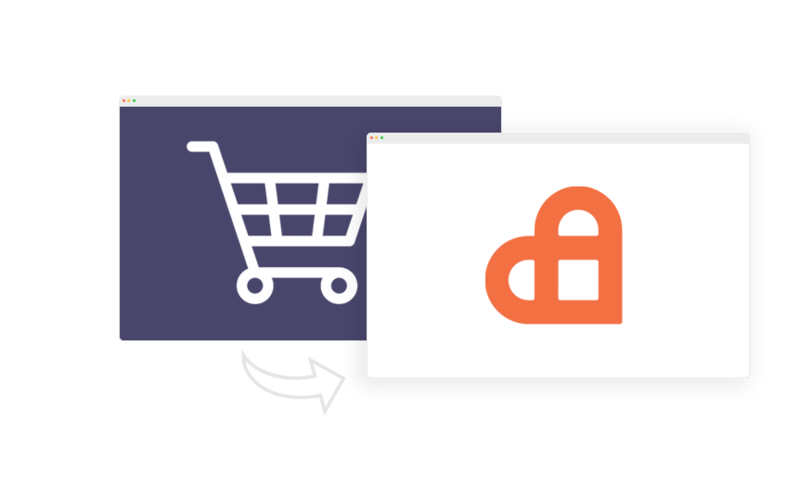 If the only reason you're staying at your current ecommerce platform is because of all the work to migrate your store, then let our migration experts help you. We've migrated entire online stores from several platforms without ever skipping a beat. We can import all relevant data that your previous online store utilizes such as transactions, order history, customer data, attributes, pricing, and much more. Contact our team today if you've been thinking of moving platforms. The team at AmeriCommerce is dedicated to making sure your online store is not just capable, but successful in gaining sales and retaining customers. 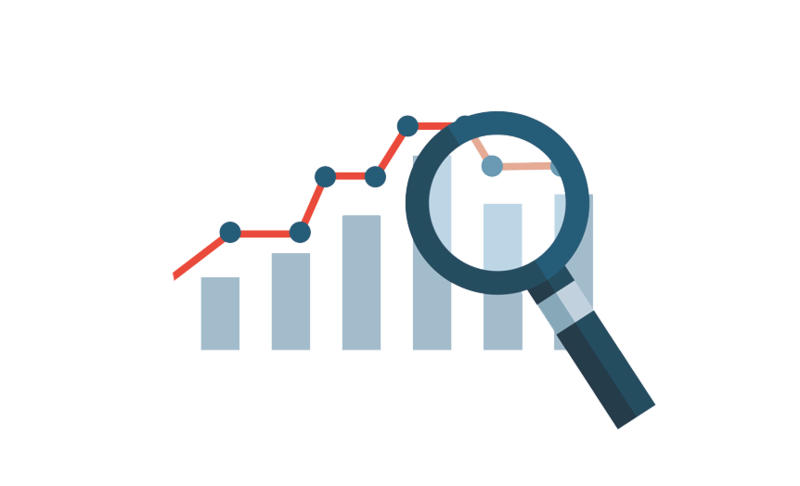 Let our team of SEO professionals help you get your products and services ranking high in the search engines to capitalize on all the potential customers out there searching for what you provide. Whether it's drip series, abandoned carts, surveys, or newsletters - our team can help design and coordinate efforts that have been proven successful in the ecommerce industry. If you are thinking of venturing into ecommerce for the first time - we're here to help. If you are already operating in the ecommerce space, but feel you need to evaluate your current processes - we're here for that too. AmeriCommerce is filled with experts that have years of experience in making online stores into a successful venture and we want that knowledge to be shared. Contact us today if you are wanting a complete turnkey solution or just a simple consultation.